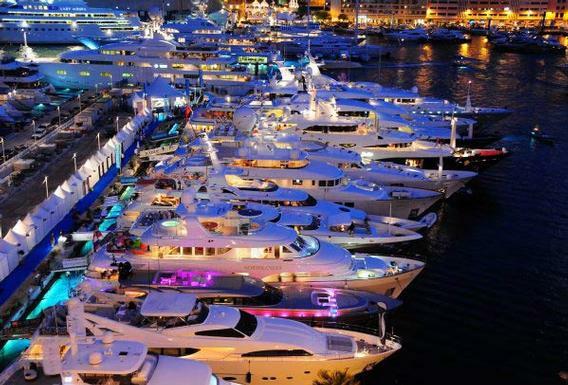 The Fort Lauderdale Boat Show was good to the city and to us here at Woods Yachts. According to the Sun Sentinel, the show produced strong sales, tourists from across the globe, and over 100,000 attendees. The success was attributed to wonderful, sunny, cool weather and lower gas prices, but here at Woods Yachts, we think the incredible line up of boats contributed too. We saw some amazing vessels, and we were very proud to show off some of our own! While the annual boat show is something we look forward to each year, we’re excited about luxury, sporting and cruising yachts every day. If you’re look to buy, sell or charter a yacht, contact us, and we’ll help you through each step. Additionally, we’re the only authorized sales rep for Hatteras, so we can assist you with all your Hatteras-related questions.